Sri Lanka has seen an increased growth in the number of entrepreneurs, start-ups and SMEs that are vying for a place in the global marketplace. Despite this increased interest, the obstacles to growth in terms of both access and investment often deter and de-motivate entrepreneurs, start-ups and SMEs. 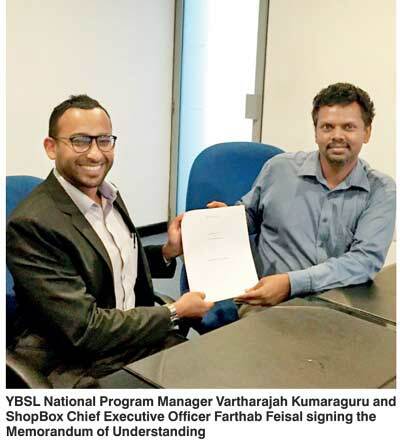 Youth Business Sri Lanka (YBSL), an accredited member of Youth Business International and the Chamber of Commerce, and ShopBox, an enterprising e-commerce solutions provider, have come together to help address this issue. 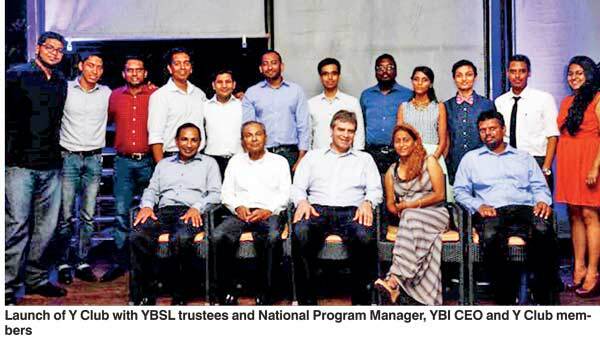 Youth Business Sri Lanka recently formed a community of entrepreneurs, start-ups and SMEs – the Y Club – to connect, network, share ideas and prosper together. As members of Y Club, ShopBox in the spirit of this community is offering their easy-to-use software for building e-commerce websites to the entrepreneur community. This partnership is in line with the strategy of Youth Business International, YBSL and Y Club in engaging with the community of entrepreneurs in Sri Lanka. ShopBox Chief Executive Officer Farthab Feisal commented on the partnership as ‘a natural extension of our commitment to fostering SMEs in Sri Lanka. ShopBox focuses on providing affordable e-commerce solutions through our easy to use platform. In working with YBSL and Y Club, ShopBox takes care of the e-commerce needs of retail stores including website hosting and design, inventory management, online payment and shipping’. If you are a YBSL or Y Club member, you stand to benefit immensely through this partnership. You will have the opportunity of accessing e-commerce at without the usual barriers of finance and time to you and your business. Talk to ShopBox today about how they can help get you going! If you are interested in finding out more about this partnership or would like help in the sphere of e-commerce, please contact ShopBox by email at info@shopbox.lk or by calling 0753 111 222.